Living My Essential Life: Essential Oil Blends – Inspired by Songs! 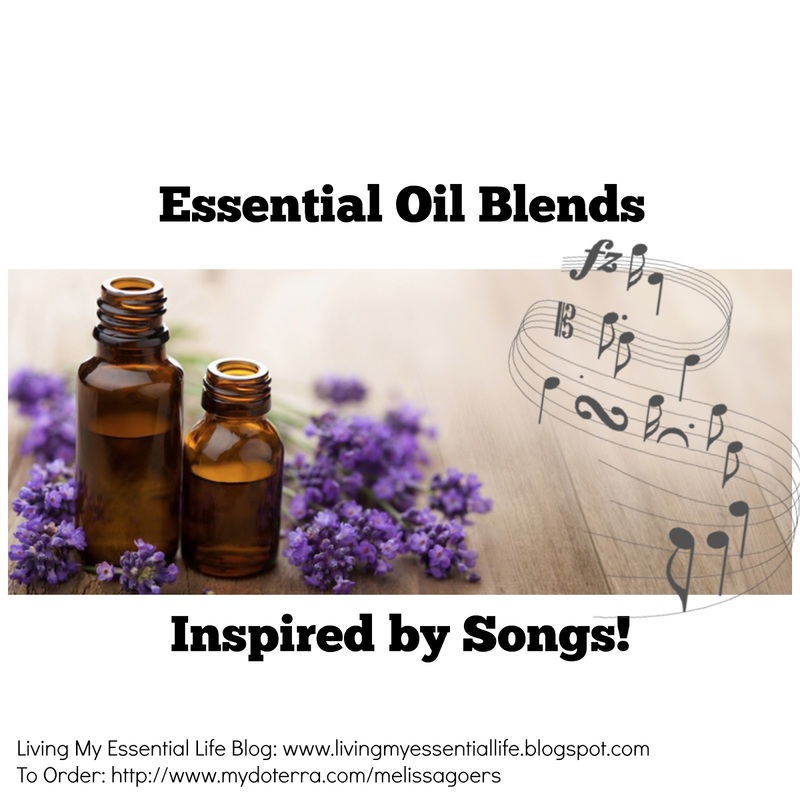 My love of music is even more intense than my love for essential oils! I drew some inspiration from song titles to create some blends! Enjoy! Get excited! Boost overall energy in your environment - Stimulate your living room! Set the mood for what lies ahead! Wind down with this nice aromatherapy diffuser blend for men because it is not too girly. Vetiver gives it a smoky undertone. *Blend names are titles of songs.